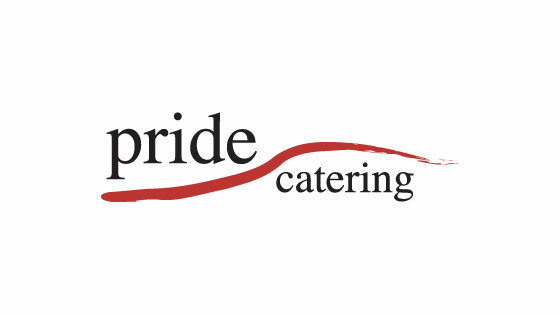 We are a medium sized contract catering company with our Head Office in Guildford, Surrey and our units all based in the South East. We have found Bespoke HR to be quick to respond and professional in the way they carry out their business. Alison demonstrates real loyalty to our company, especially when attending client meetings with us, and is a strong part of my senior management team. It is easy to forget that we are not the only company they do work for!